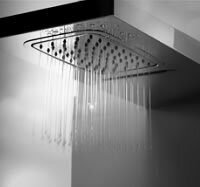 Shower designs with the original structure rearranged for the ideal effect and experience. The surfaces of diamond shape for an exquisite and stylish product with a new design. 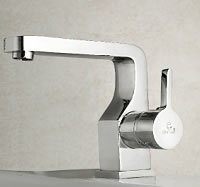 Century Faucets represent beauty and elegance. Committed to bring you top luxury experience. 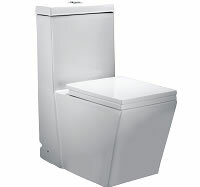 Stylish Century Bath showrooms present you great visual deal of experience. Looking for a Dealer? Find our entire network presence here..